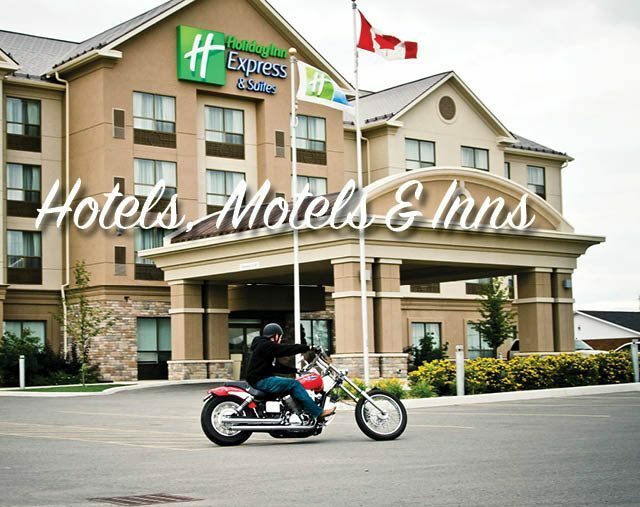 Whether you’re on a motorcycle tour, a snowmobile tour, or a traditional road trip, motels are great roadside accommodations to choose from. 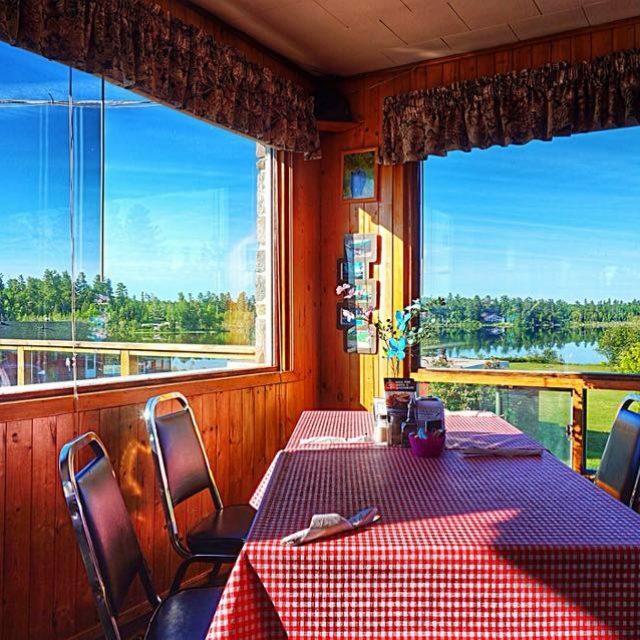 Often paired with restaurants, motels are popular stops especially for the hungry traveller. Never worry about your vehicle of choice when it’s parked right outside your window! Wake up, eat breakfast and hit the ‘trail’ all within first light to make the most of your day on the road. 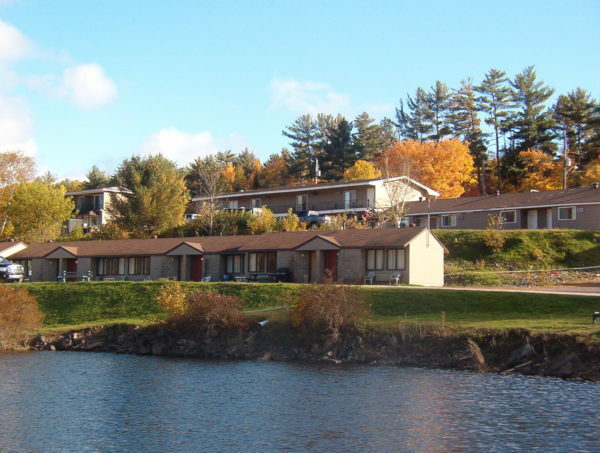 But these motorist-friendly accommodations aren’t just great for spending the night – let them show you around their home, feed you a great meal, and even send you out fishing or touring for the day.